If you’re considering remodeling your Poconos home you’ll probably want to think about what you can do to make your home more energy-efficient. After all, energy saved is money in your pocket. And choosing remodeling strategies that help your home become more energy efficient helps preserve the beautiful environment around you—which is probably one of the things that attracted you to the Poconos in the first place. Not surprisingly, one of the most common questions we field about kitchen remodeling in the Poconos is, “What will it cost to remodel my kitchen?” Frankly, we think that’s a great question. You should have a good idea of what you plan to spend before you even begin to design your new kitchen. For many of us, the end of the year means making New Year’s resolutions. 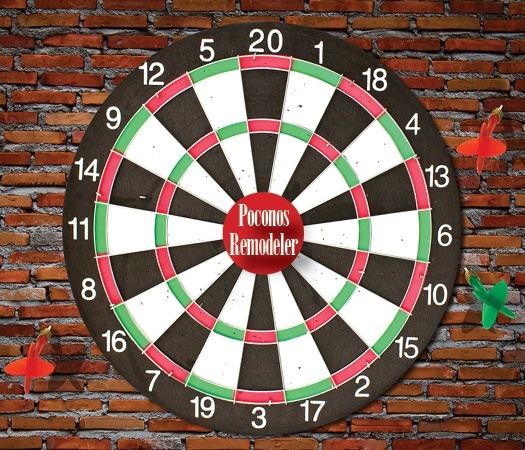 But if you’re tired of making resolutions that are hard to stick to, maybe you should try making one you really want to see through: Make one for your Poconos home! While it’s a given that you want outstanding quality throughout your whole house, it’s also true that not all rooms are created equal. That means when it’s time to build, you’ll want to pay special attention to certain rooms. But which ones should you focus on? 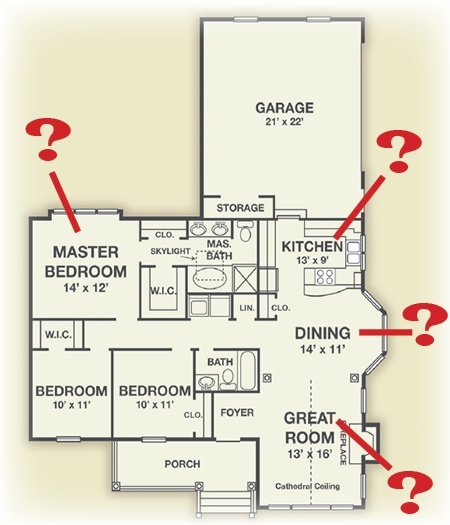 How do you identify the most important spaces in your new home? 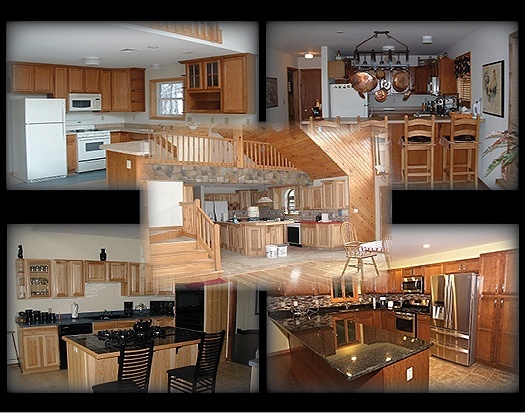 When it’s time to remodel your Poconos home, choosing the right remodeler is a critical step. But it’s not one you want to leave to chance. One of the reasons people relocate to the Poconos is to enjoy the greenery that surrounds them so much of the year. But there’s another kind of “green” that can help homeowners use less energy, save on utilities, and be a little easier on the green that grows outside their homes. 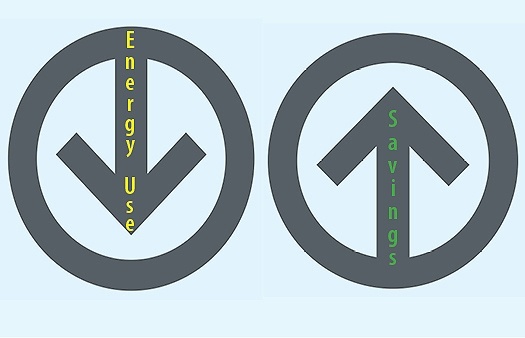 Whether you’re building a new custom home in the Poconos or remodeling and existing home, here are four simple ways to use less energy and save money—while lessening your impact on the environment. Do you have one of those rooms in your Poconos home? You know the one I’m talking about: It’s the room you can’t stand. You never let guests go in there, or if you do, you’re embarrassed and afraid of what they’ll say. You don’t even like to go in there yourself. Even your own family members avoid it. 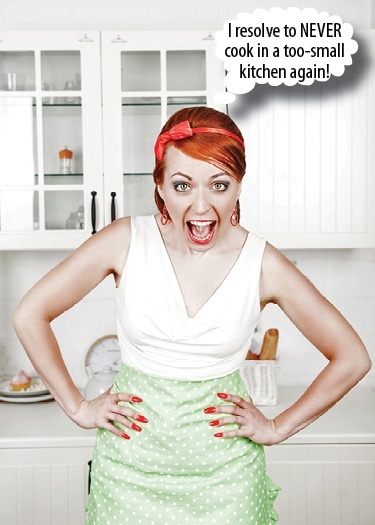 We’ve all known “high-maintenance” people. They constantly need attention or they begin to fall apart. Your home in the Poconos is a little bit like that (but less annoying). 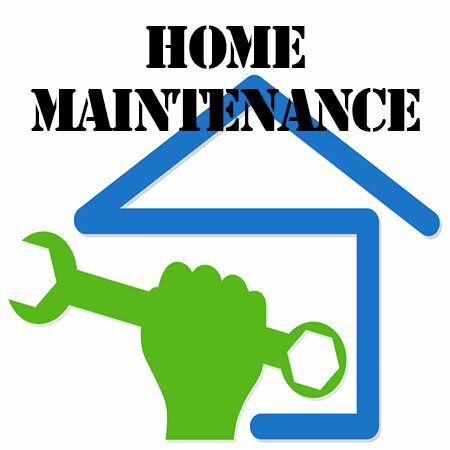 The fact is that homes do need constant maintenance. And by taking a little bit of time and effort to maintain your home, you can avoid some major discomfort and expense down the road. Not everything has to be done at once, but there are a number of things you’ll want to stay on top of throughout the year. 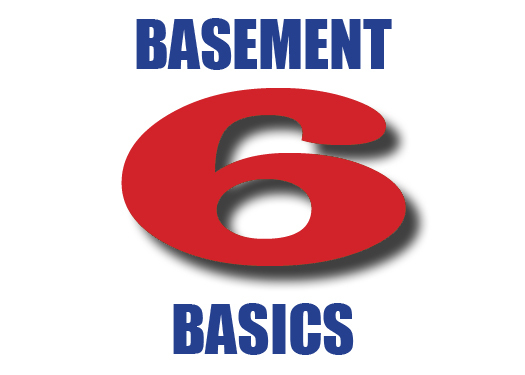 If you have an unfinished basement in your Poconos home there’s a good chances that space is under-utilized. Maybe you use it for extra storage. Or perhaps you’ve got the washer and dryer down there. But it could be so much more—particularly if the rest of the house is feeling a little crowded. 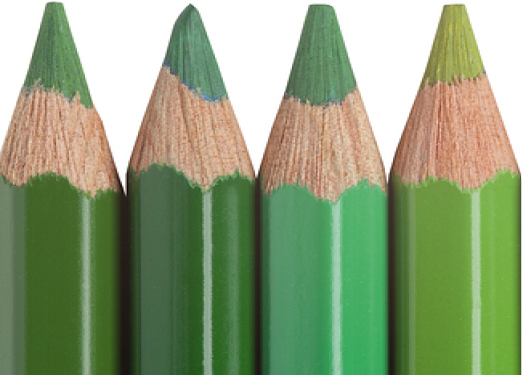 Here are five ways you could turn that unused space into something special. 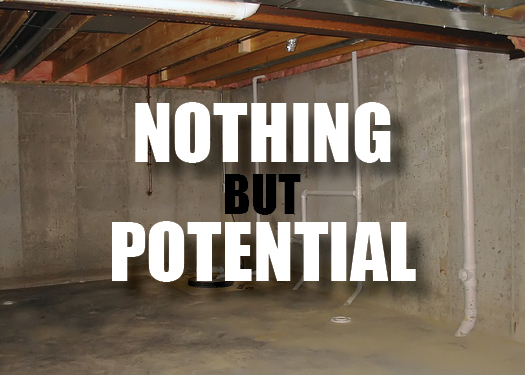 The basement of your Poconos home can be an untapped source of great living space. But turning that basement space into a place that’s comfortable and inviting involves a bit more than simple rolling out an area rug, plugging in a few floor lamps, and hooking up a spare television.